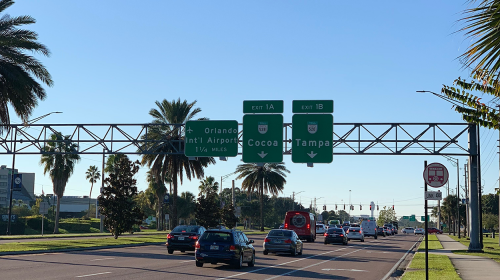 With the tremendous increase in popularity of cruising over the past decade, it is now possible to drive to a cruise port from almost anywhere within the United States. Some ports operate seasonally, but many offer year-round departures to warm, cold and exotic destinations. 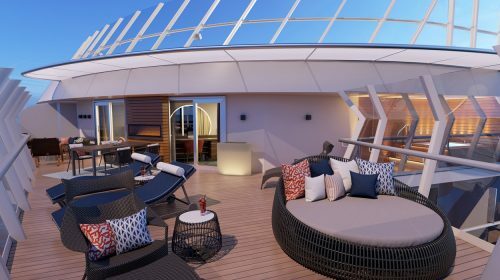 Our list includes the most popular cruise ports and some surprise cruise ports you never thought of cruising from. The Port of Baltimore is located minutes away from the city of Baltimore with easy access off I-95. Cape Liberty Cruise port is conveniently located from Staten Island and accessible via the Lincoln and Holland Tunnels. Flynn Cruiseport Boston is conveniently located in South Boston’s Seaport District and accessible from I-90 and I-93. The Port of Charleston is located close to popular beaches, historic plantations and world-class golf within the greater Charleston area. 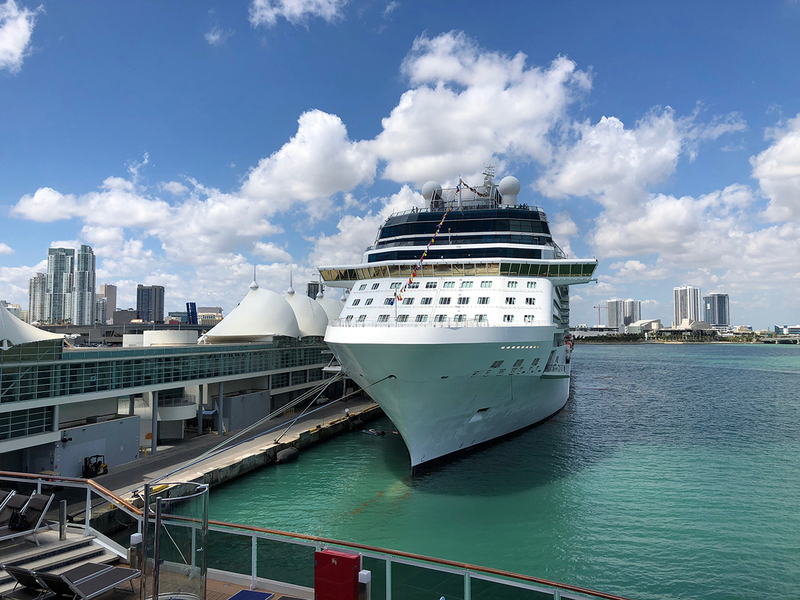 Port Everglades is one of the largest cruise ports in the world. It is conveniently located to many beaches, parks and points of interest. 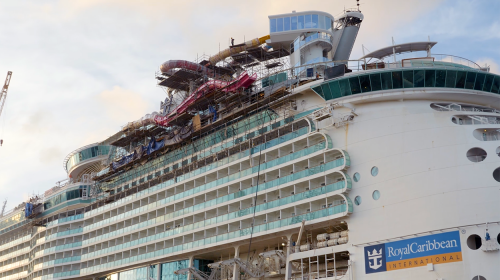 The Port of Galveston is located within close proximity to the historic pier, water park and other attractions. The Port of Long Beach is located within a short drive of Los Angeles and and is the permanent home to the iconic Queen Mary classic ocean liner. The Port of Los Angeles in San Pedro is the busiest cruise port on the West Coast and is conveniently located within several area attractions. 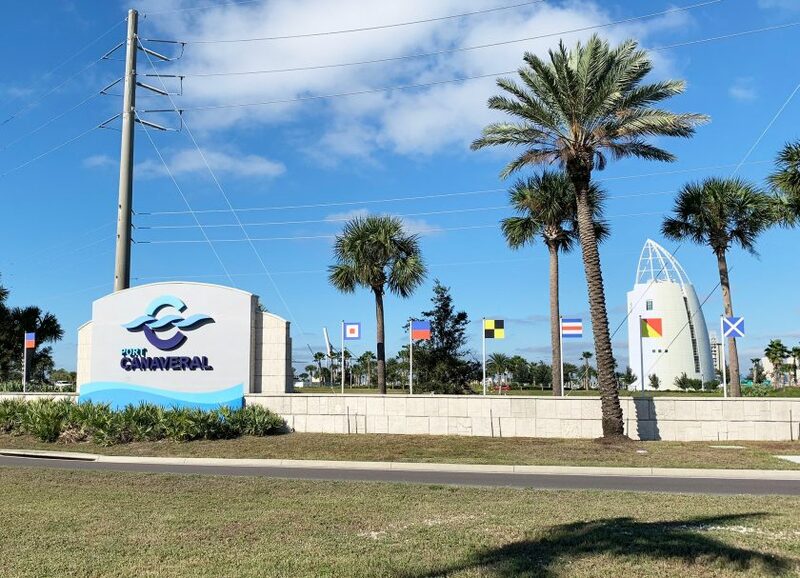 The Port of Jacksonville is one of Florida’s smallest cruise ports servicing only ships from Carnival Cruise Line and is conveniently located off I-295. 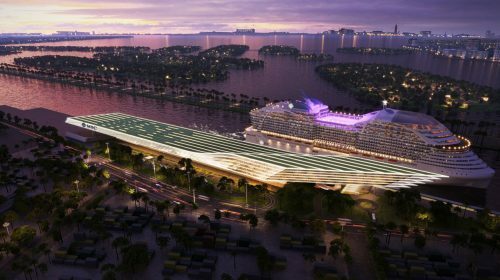 PortMiami is the busiest cruise port in the world serving over 22 cruise lines and 5 million passengers per year. Conveniently located near downtown Miami via the PortMiami Bridge or directly off the MacArthur Causeway via the PortMiami Tunnel. The Port of Mobile services only one ship from Carnival Cruise Line and is conveniently located in downtown Mobile with easy access from I-10 and I-65. The Port of New Orleans offers modern cruise facilities from a city rich with history and area attractions. The port is conveniently located to I-10 and US 90W. 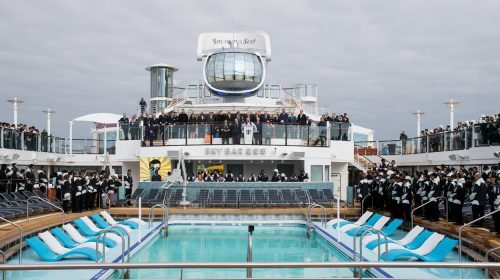 New York City operates two cruise terminals, one in Manhattan and the other in Brooklyn. Both offer modern passenger services and convenient access from major routes throughout New York. The Port of Norfolk offers seasonal cruises from Carnival Cruise Line. The port is conveniently located to I-264. The Port of Palm Beach is centrally located within Palm Beach county and easily accessible from I-95 and Florida’s Turnpike. 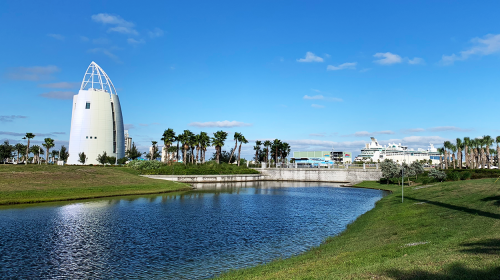 Port Canaveral is very accessible from its Central Florida location using State Roads 528, 520 & 50 and connecting with I-95 and I-4. 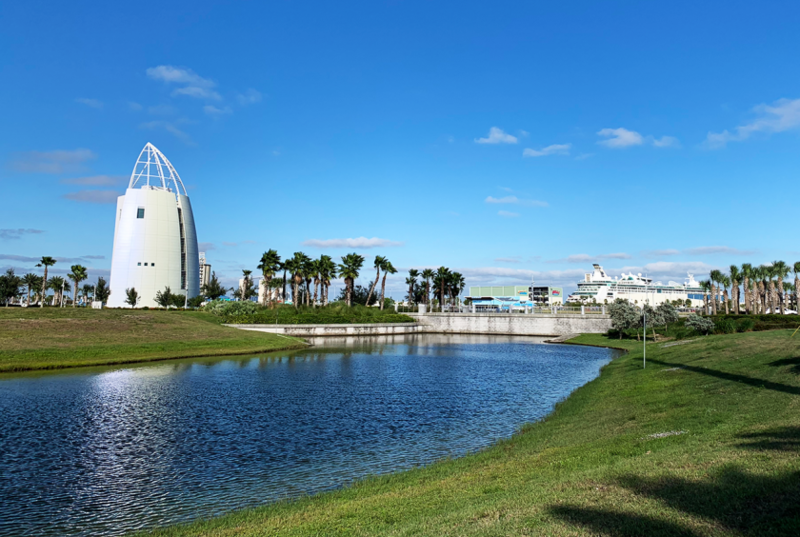 Go Port Canaveral – Offering all-in-one packages include the room (or rooms) at hotels, transportation, and cruise parking for everyone at an unbeatable price. The Port of San Diego is located on San Diego Bay’s Embarcadero: a two-mile stretch of downtown waterfront offering dining, shopping, lodging, museums and attractions. The Port of San Francisco is located on the western edge of the San Francisco Bay near the Golden Gate Bridge. The Port of Seattle operates two terminals within a easy wake to famous landmarks and attractions including the Seattle Space Needle. Port Tampa Bay is located near downtown Tampa’s Channel District with convenient access to the I-4 corridor.